Everyone has got a busy lifestyle, now busy parents also need to find time for kids edutainment. 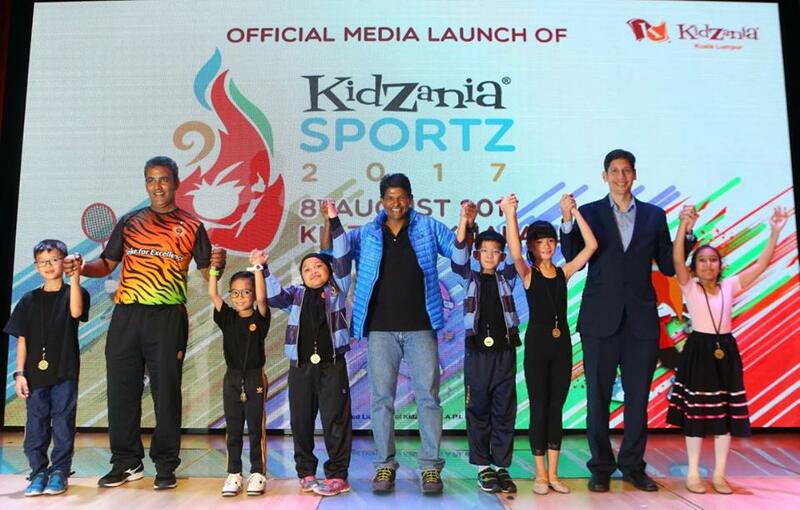 KidZania Kuala Lumpur presents a month of SportZ and fitness activities from 15 August to 15 September 2017, inspired by the 29th SEA Games! KidZania SportZ 2017 (KidZania SportZ/ the programme) consists of various daily and weekend events to give children the experience of competing as athletes, highlighting values such as discipline, healthy competition and teamwork. The activities are also designed to cultivate greater interest in physical exercise among children. 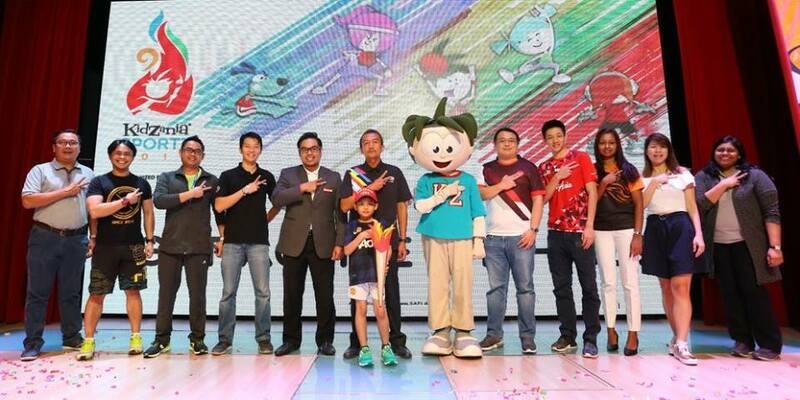 In addition, kids will have the opportunity to participate in both in-park and online contests to win exclusive prizes during the month-long programme, one of which is the KidZania SportZ Challenge. Kids can take part in this contest for the chance to win an AirAsia-sponsored coaching session at the AirAsia Badminton Academy, with the opportunity to learn from national badminton player Liew Daren. Officiated by En Mohd Azhari bin Mohammad, Deputy Director-General, Sports Development Division from the Youth and Sports Department of the Ministry of Youth and Sports, KidZania SportZ recognises the growing need for more efforts targeting children and young people that nurture the love for sports activities and encourage healthy and active pastimes. Key activities organised for the duration of KidZania SportZ include the Obstacles Challenge as well as CrossFit sessions, specially designed to test kids’ balance, strength and stamina; and Fitness Dance which introduces fun Zumba routines that help kids gain coordination and confidence, while giving them an outlet to jump, shake, dance to fun beats and rhythms. In addition, kids also get to try their skills in activities like Archery, Miniature Golf and Football Shooting. “Through KidZania SportZ, we hope children get to experience the thrill of competition and sportsmanship. 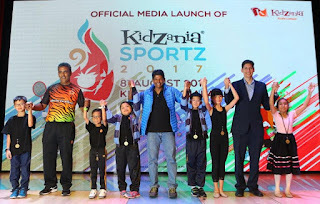 Playing sports introduces discipline, determination and cooperation which are learning experiences and healthy habits that will stay with them into adulthood, in line with our motto Learn Life Today,” said Shahrul Nizar Ahmad, Mayor of KidZania Kuala Lumpur. “In addition, with all its conveniences and distractions, urban life can sometimes get in the way of a healthy and active lifestyle, so it’s important to make exercise appealing and a priority at the same time for children as well as adults, as playing sports and being active is a bonding experience that can benefit the entire family,” he added. Since 2012, the AirAsia Badminton Academy has trained over 250 players, including Ari Latiff, SEA Games Silver Medallist for Badminton Singles. “We are pleased to be part of KidZania SportZ Challenge. 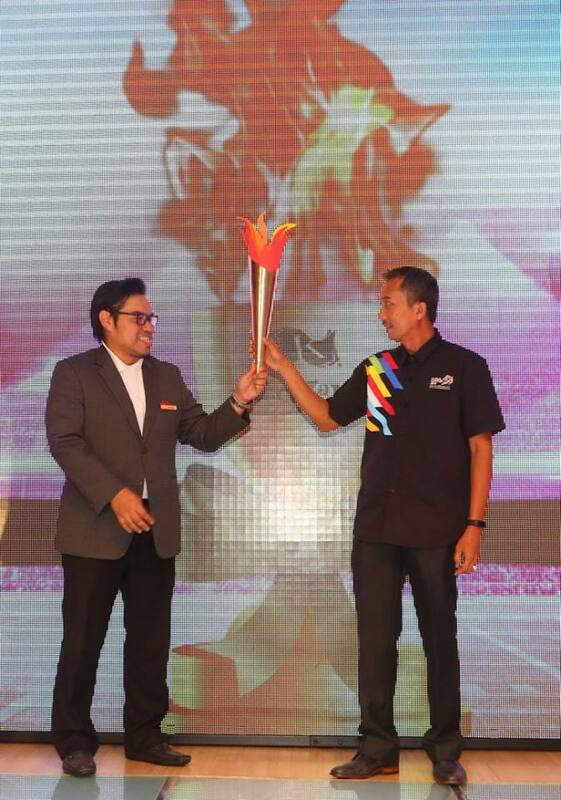 The winners will have a special money-can’t-buy training experience at our AirAsia Badminton Academy, which is one of our on-going effort to promote this beloved sport in Malaysia, and inspire the younger generation to be involved in sports,” said Spencer Lee, Head of Commercial, Air Asia Berhad. KidZania SportZ also features industry experts and equipment for the activities, with many professionals lending their time and effort to share their experience and inspire children during the KidZania SportZ Talk series held on the weekends. 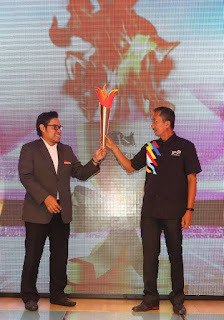 These speakers include adventurer Ravichandran Tharumalingam, affectionately known as Ravi ‘Everest’; former national squash player Sharon Wee; multiple SEA Games gold medallist swimmer Jeffrey Ong; former National and Olympian athlete Yang Berbahagia Tan Sri Dr Mani Jegathesan, once known as the fastest man in Asia; national and Olympian swimmer Khoo Cai Lin; Coach and Team Captain of the Malaysian Blind Football Team Sunny Salesh and Mohd Amirul Arif, respectively. KidZania Kuala Lumpur will also be giving away complimentary admission tickets and exclusive merchandise to winners of the KidZania SportZ Facebook Contest, allowing a return visit during the programme to experience different activities and talks. All kids need to do is submit a video demonstrating their best sports skills or tricks! If you find that you kids has got the skills or talents don't forget to take part in this contest. 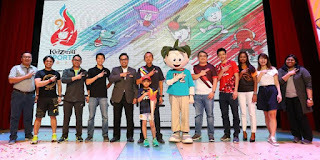 KidZania SportZ is supported by AirAsia, Decathlon, CrossFit Pahlawan, Gleneagles Kuala Lumpur, Spartan Race, F&N Beverages, Telekom Malaysia and Spritzer. For more information on KidZania SportZ and contests, visit www.kidzania.com.my/happenings/activities-and-events/kidzania-sportz-2017/.